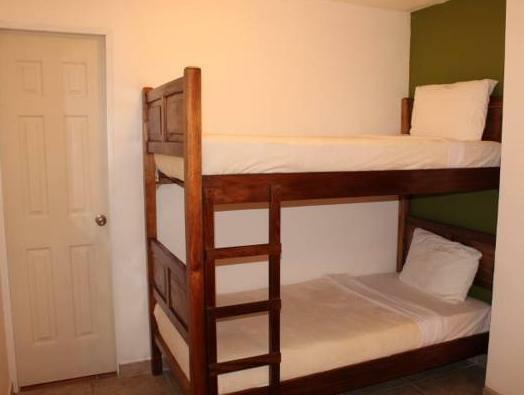 ﻿ Best Price on Hotel La Casa de la Abuela in Boquete + Reviews! 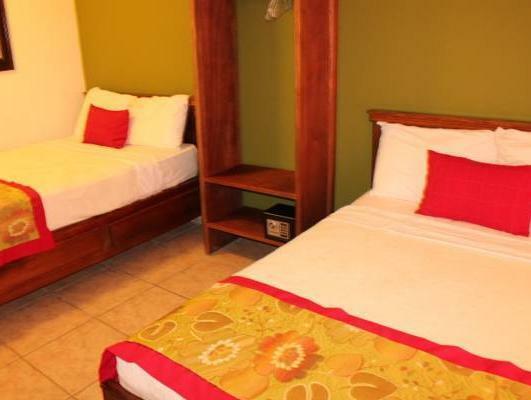 Hotel Casa de la Abuela has free Wi-Fi connection throughout and features enabled facilities for the disabled easy access. Terraces at this property offer panoramic mountain views, and public parking is available. Guests can enjoy mountain views for the rooms and villas. 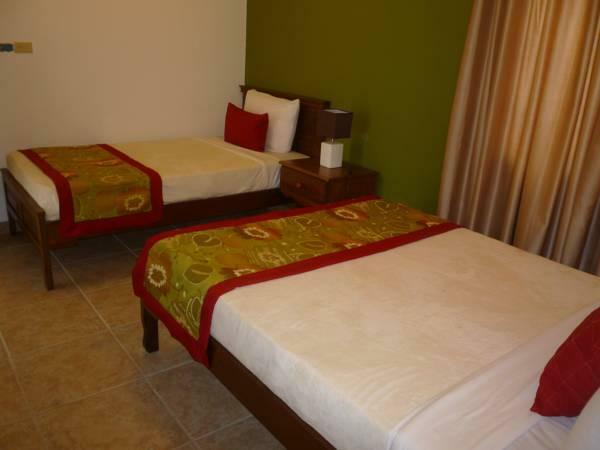 Rooms and villas include cable TV and safes. Free toiletries are available in the private bathrooms. Hotel La Casa de la Abuela offers a breakfast from 7:00 am to 9:00am, plus there is an on-site bar. Other food options can be found in the vicinity around 1640 feet from the property. Some recommended activities that can be performed while staying at Casa de la Abuela are hiking, rafting, horseback rides and bird watching tours. Tours and strolls to visit the coffee plantations and the Caldera hot springs can be arranged with the help of the property’s staff. Enrique Malek International Airport is 50 minutes’ drive away and to get to the bus station, guest will have to travel 5 minutes by car. The first night of the reservation must be paid in advance using the credit card provided in your reservation. Please note that pets are not allowed in the hotel building or in the Villas. Please note for Villas: in case of cancelation, this must be done 14 days prior to arrival. 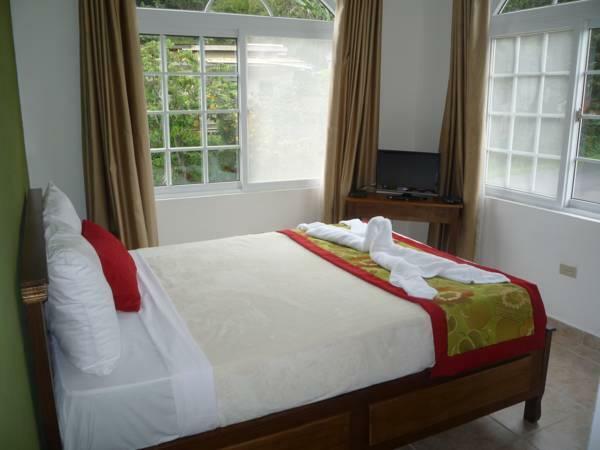 Prior to arrival, the hotel will ask for the first night's prepayment as a guarantee for your Villa. Upon check-in, a deposit is required to cover any additional costs. The hotel will refund the full amount after an inspection. If damages are found, the hotel representative will assess the damage and deduct the cost of this security deposit. If damages are more than the guarantee deposit, the customer must pay the difference. The amount requested for this deposit will be $ 250.00. Please inform Hotel La Casa de la Abuela of your expected arrival time in advance. You can use the Special Requests box when booking, or contact the property directly using the contact details in your confirmation. Payment before arrival by bank transfer is required. The property will contact you after you book to provide instructions. Guests are required to show a photo ID and credit card upon check-in. Please note that all Special Requests are subject to availability and additional charges may apply.